Apple usually offers the best 3D performance in a mobile package and it's all thanks to Brittish firm Imagination Technologies. The PowerVR GPU maker has been looking for other avenues of profit and failing to find them, recently announcing job cuts and a refocus on the GPU. 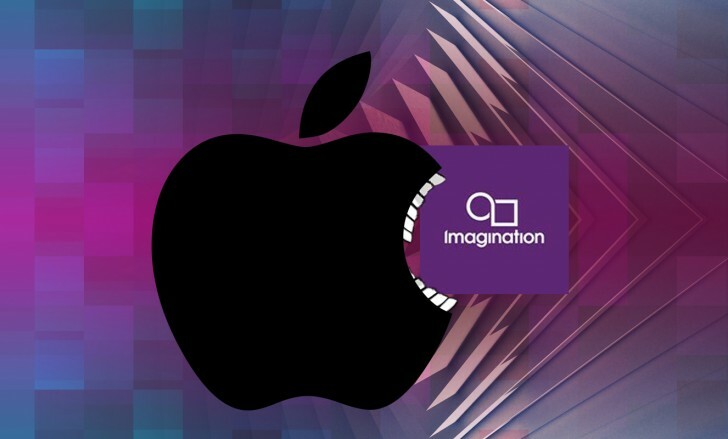 Despite earlier reports, Apple says it doesn't plan to make an offer to buy Imagination Tech. but it did hold some talks with the company. Apple already makes its own CPU cores - thanks to the PA Semi acquisition - but for now at least will keep outsourcing GPU designs. Apple did have a talk with Imagination. We don't know what about, just that it wasn't about an acquisition. Apple already works pretty closely with the GPU designer to make sure it gets the best designs for its iDevices, so this was probably about upcoming products. You don't even have a counter argument to the "dumbest comment ever". What does that make you?